Blades made of high carbon hard chrome plated steel to keep that sharp edge longer. Forged steel design for greater strength and durability. Handles are made of aluminum to keep the weight down and the built in rubber bumpers and great hand grips reduce shock load to make it easier on your wrists and hands. 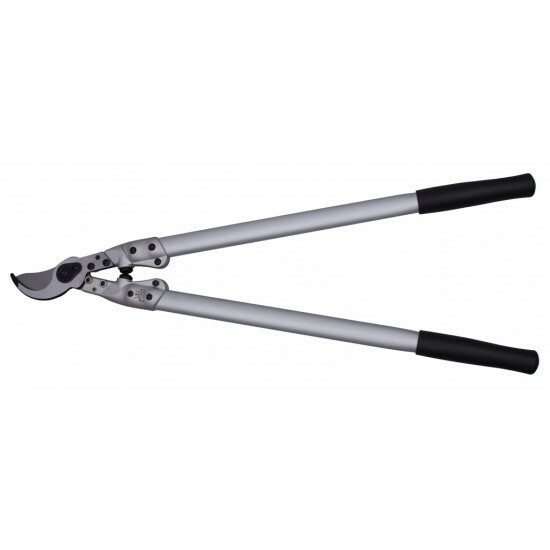 The weight is just under 1kg, overall length is 70cm and they will cut material up to 42mm in diameter. Cutting blades are replaceable.